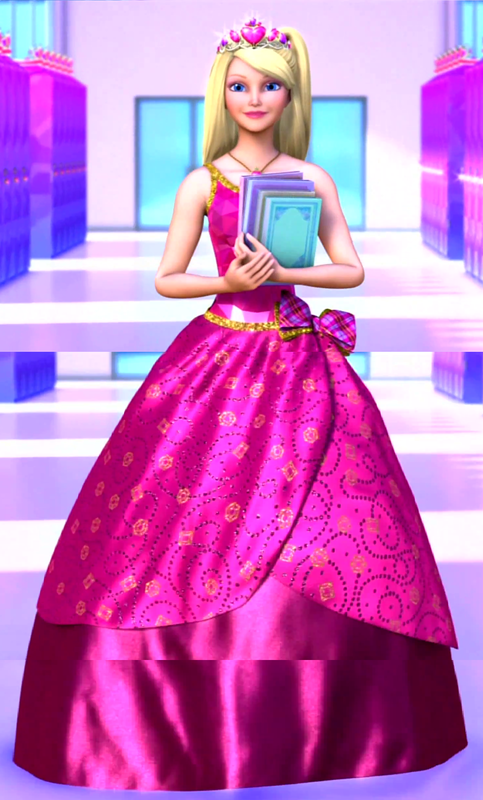 বার্বি. . HD Wallpaper and background images in the Barbie's Animated Films club tagged: barbie. 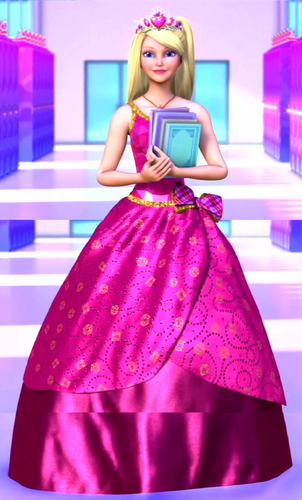 This Barbie's Animated Films photo might contain hoopskirt, বস্ত্রবিশেষ, crinoline, বল গাউন, and overskirt.